Troy Washington was born in Dallas, Texas and raised in Fort Worth. He has dedicated himself to helping children grow and develop and it’s his way of paying it forward and giving back what was given to him. 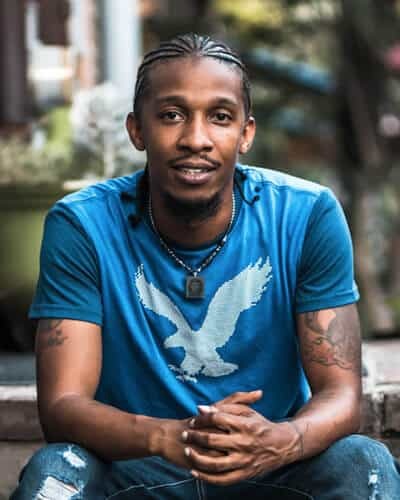 He created a record label at the age 21 with the vision and hope that it would provide a constructive outlet at a time when his neighborhood was tainted by gangs and drugs. He wanted kids to have an alternative as opposed to being victims of what at the time, appeared to be a road to nowhere. He has a son Troy Washington, II that is the joy of his life and the driving force in his desire to make a positive impact in the world. Troy has serviced the Mansfield area children for years as a coach in basketball, soccer, and baseball. Jelani Clay was born and raised in Chicago, Illinois. He has over 15 years of music production and songwriting experience winning various awards and competitions for his work. Jelani is also scholastically developed in that he was high school valedictorian, graduated college with honors, and worked many years with NASA as a rocket scientist with an emphasis on computer programming. 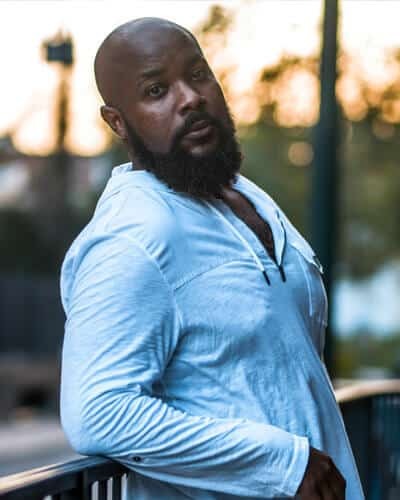 Jelani’s naturally ability to be silly allows him to tap into his inner child when needed to better resonate with young, developing minds as demonstrated on songs like Monkey Business and Introduce You To Some Colors. Meet the wonderful individuals that serve the communities and keep Every Child Wins running smoothly. Every Child Wins was founded in 2015 out of pure necessity. With the birth of his son, Troy Washington often meditated on ways to equip his son with the tools necessary to thrive under any circumstance and environment. He broke it down into 3 categories (education, problem-solving, and confidence) and began his search to find tools that embodied these core values. After 2 years of spending hundreds of dollars on products that had more bark than bite, Troy knew he had to take matters into his own hands. Being a gifted producer and songwriter, he understood firsthand the power songs had in influencing minds. Since no one ever forgets lyrics to their favorite songs, music is unarguably the most powerful educational tool the world has ever seen heard. Every Child Wins is not just a music company, it’s an educational company with a focus on building confident, educated, problem-solving kids. At such an affordable price, who wouldn’t want their kid on the fast track to success? Every child wins.